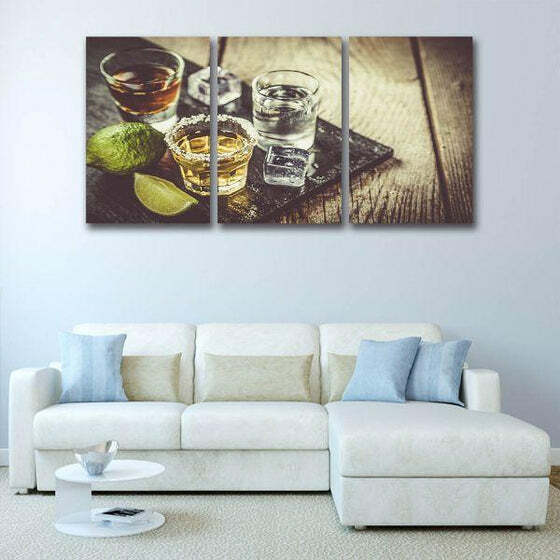 Life can be hard, your day might be full of stress and hardships but with the A Shot Of Liquor Canvas Art and a glass of your favorite alcoholic beverage, everything will be alright! 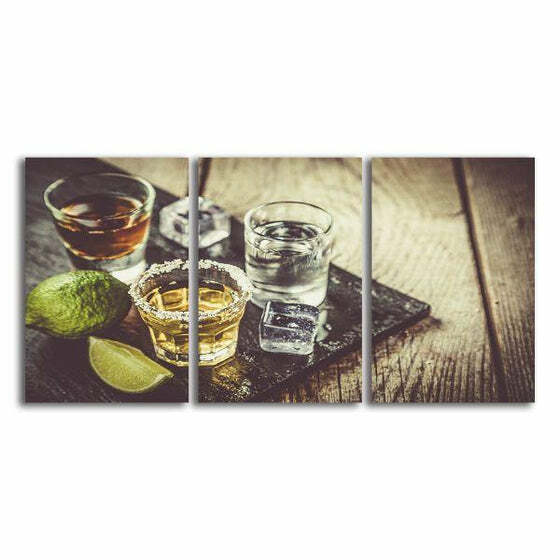 Drinking can be bad for your health but if you do it in moderation, you are good to go. 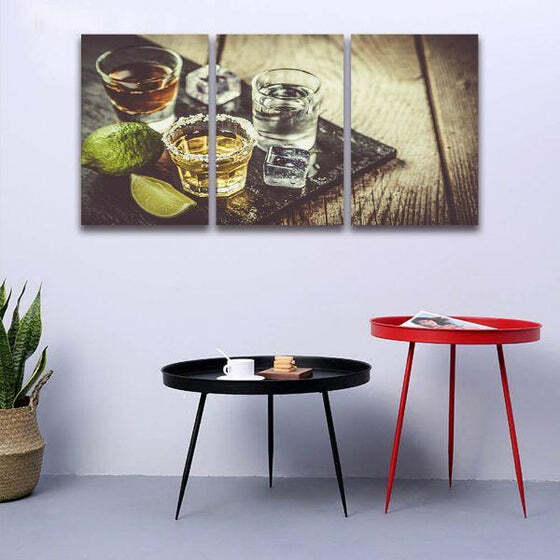 This kitchen-themed canvas wall art set will let you appreciate the goodness and realistic cool print that will look mouthwatering in your living or dining room! 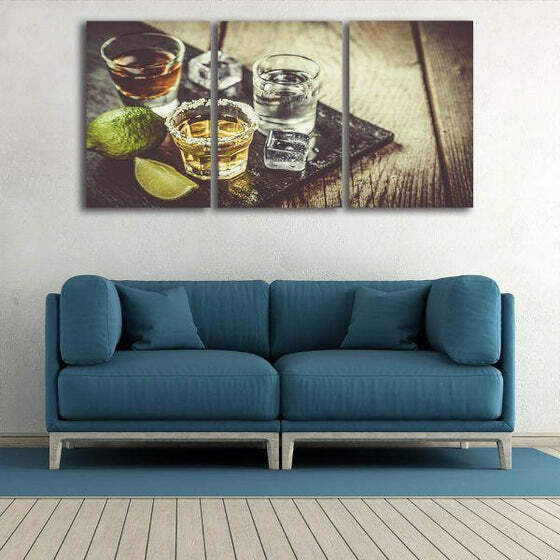 Get your own 3 panels wall decor while stocks last! Hurry! 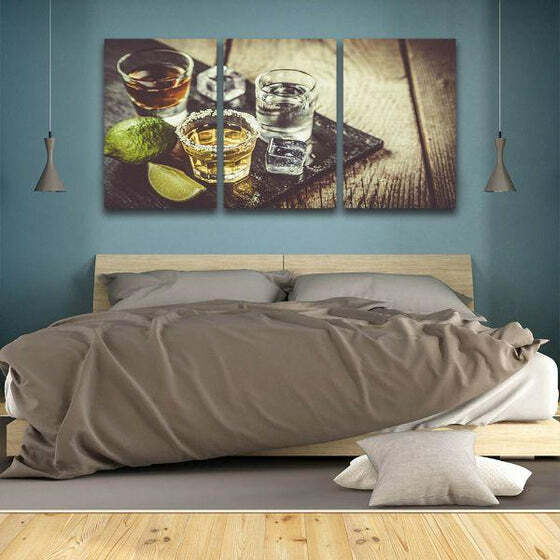 Nice print very clear, my son will like this. 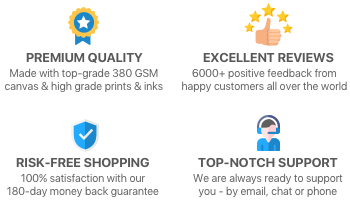 Got this today, very fast delivery and your customer service helped me in tracking my order.